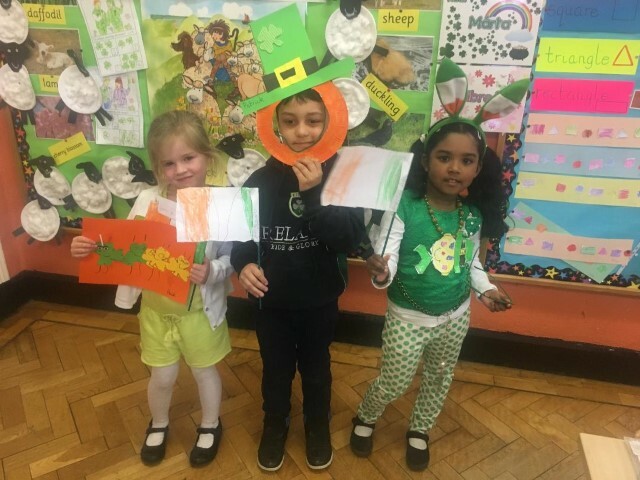 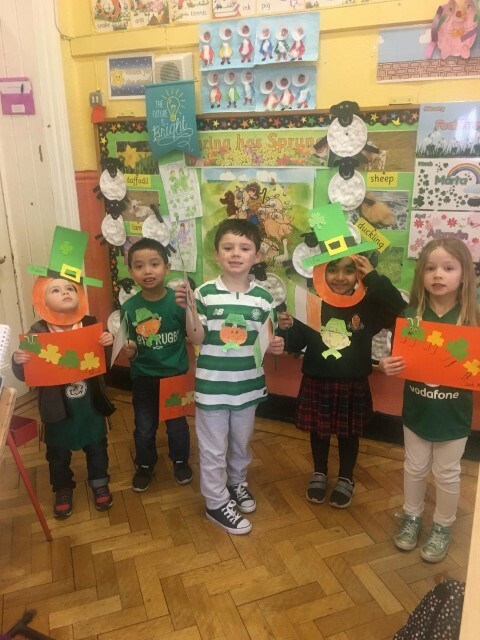 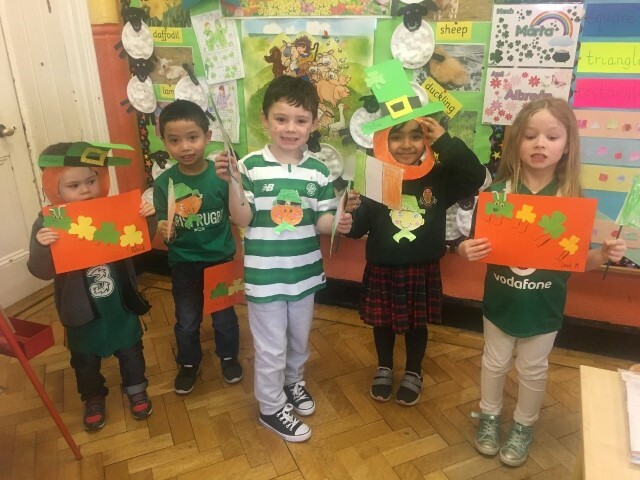 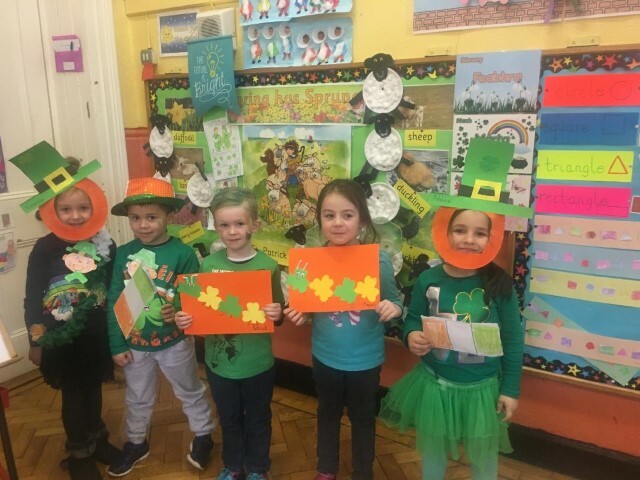 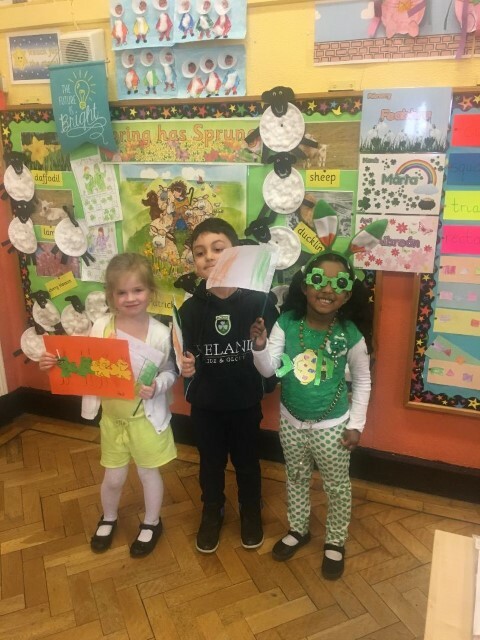 All our classes have been very busy this week preparing for St Patrick's Day. 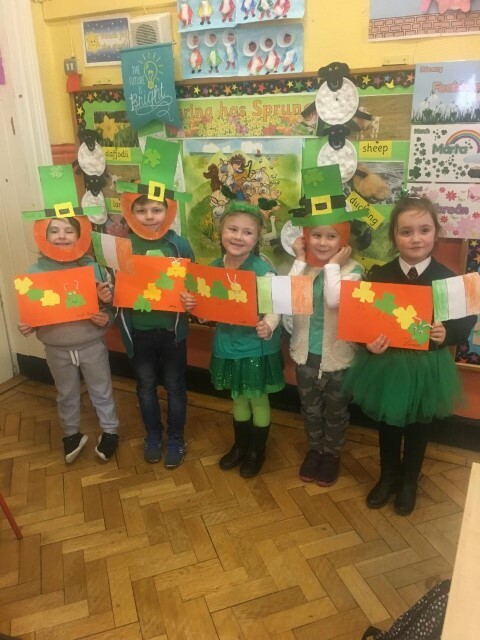 We will have a Lá Glas on Friday March 16th where pupils may wear their eadaí glas ( green clothes) to school. 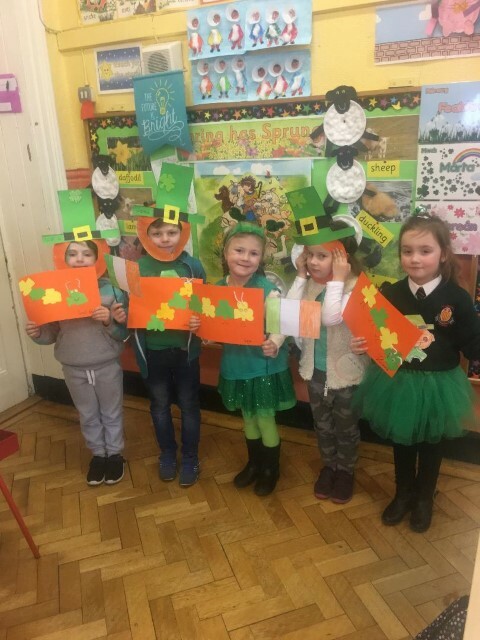 Many pupils are also taking part in Navan's St Patrick's Day Parade with their clubs. 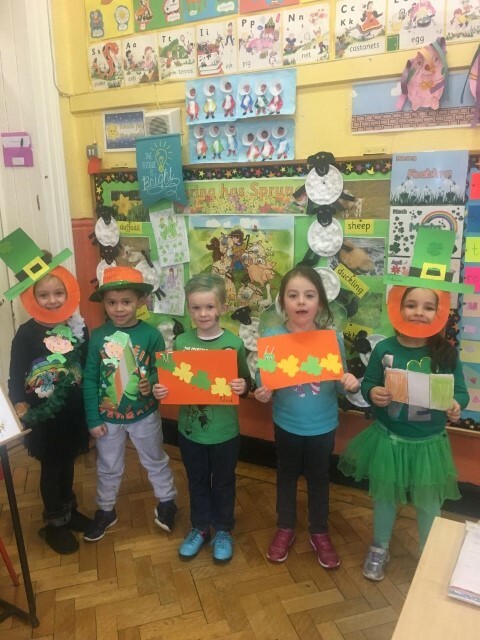 All classes have also taken part in Seachtain na Gaeilge Activities this week in school.